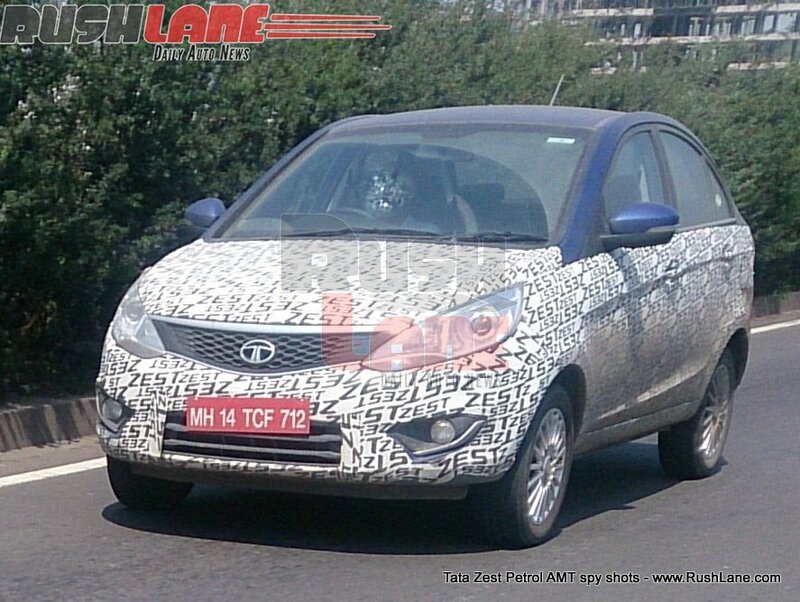 Toyota Kirloskar Motors will showcase the Etios Cross at 2014 Auto Expo in February. Toyota has launched the Etios Cross in Brazil and Argentina in December 2013. 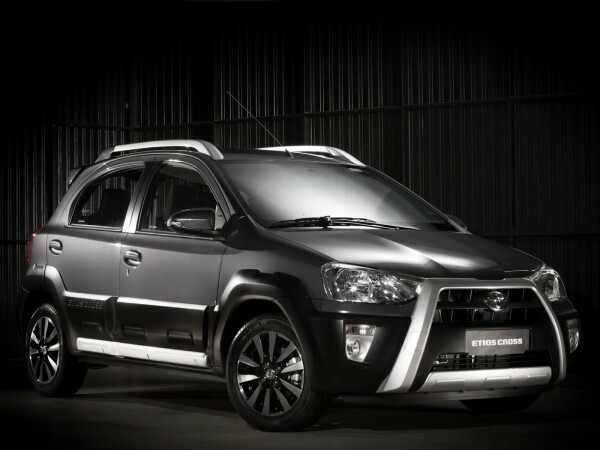 To bring some excitement to the not so well perfuming Etios Series Toyota had launched the Cross in the Brazilian market. 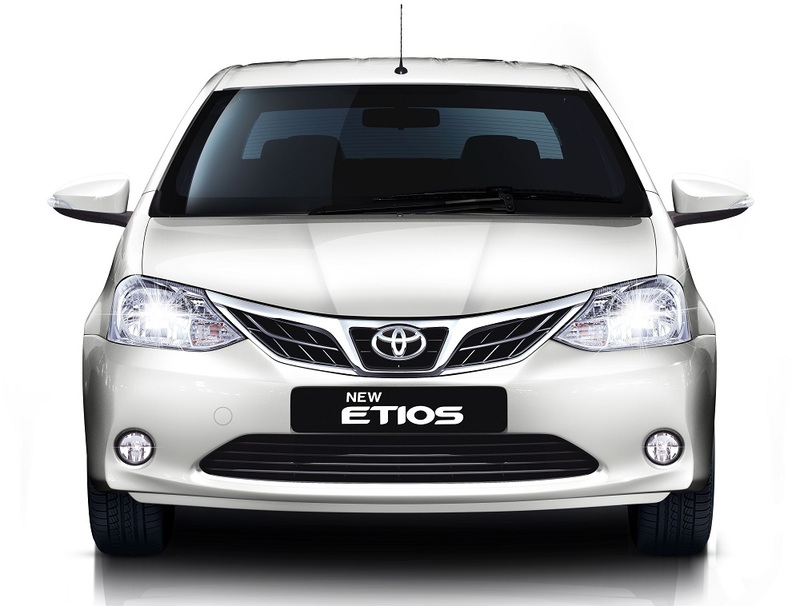 In India to the Etios is not performing as per the target and this could be a move to bring some excitement to Etios series. 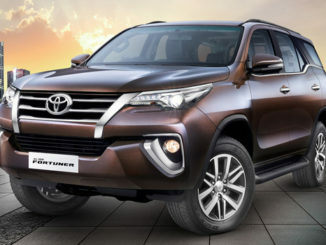 We are not sure if Toyota Kirloskar Motors will introduce the Cross variant in the Indian market, but there are high chances of the same making it here. 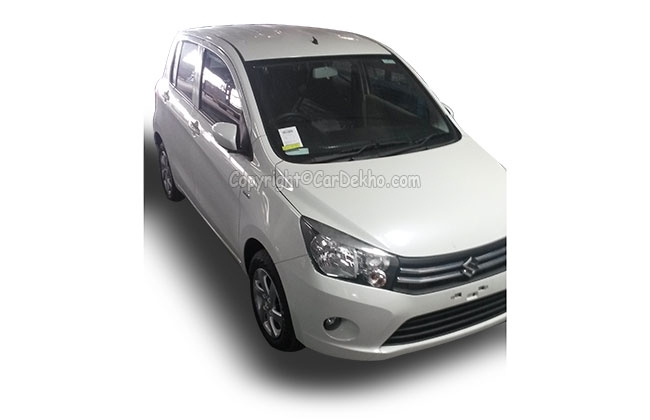 The Etios Cross is essentially the Etios Liva with a with a rough-road package similar to that offered on the Volkswagen Polo and Skoda Fabia Scout. 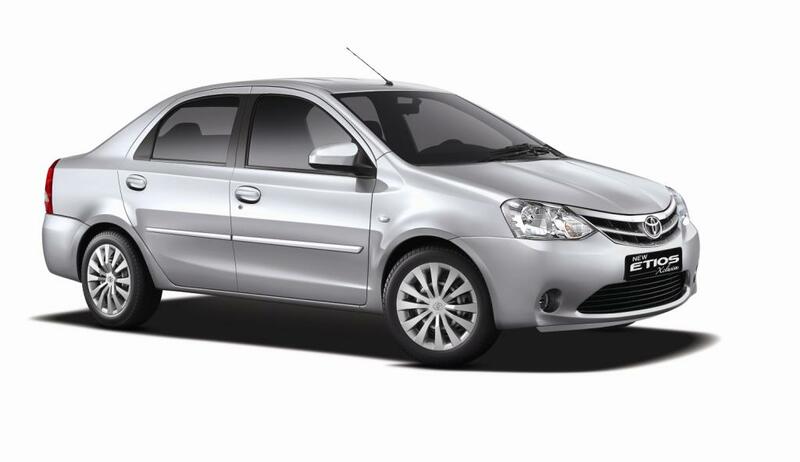 If launched, the Etios Cross will be offered with either a 1.5 petrol or 1.4 D-4D diesel engine. 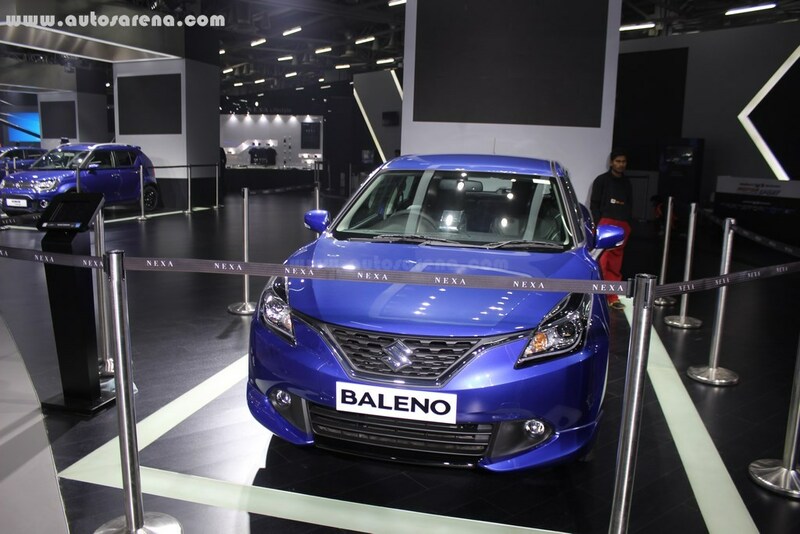 Toyota will also show some interesting cars at the Expo.